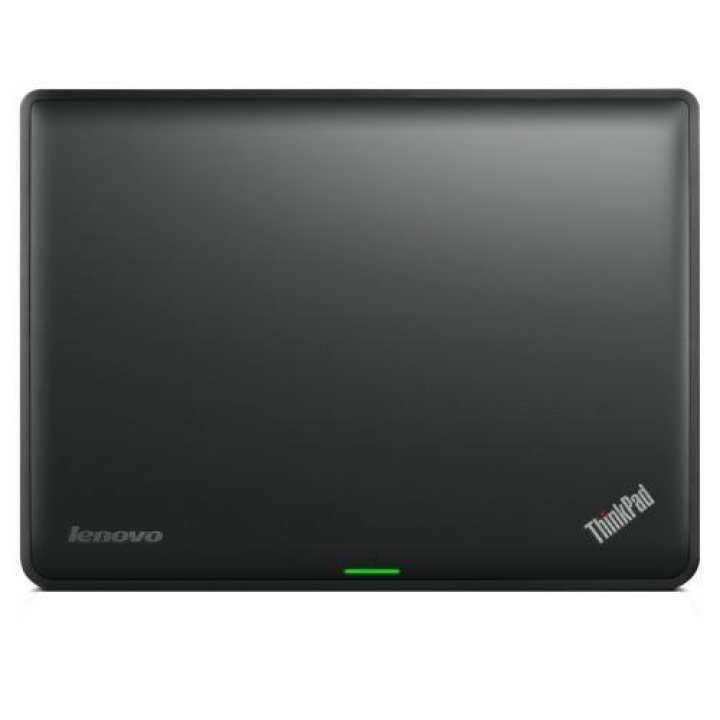 The Lenovo X131e laptop runs on DOS OS and has a Core i3-3227U (3rd Gen) GHz dual core processor. This Lenovo laptop is ideal for personal and professional users. The Lenovo X131e laptop has a 320 GB HDD and 4 GB DDR3 RAM for faster processing. It has a 11.6 inch HD LED Anti-glare display with 1366 x 768 pixels resolution. Lenovo X131e is a stylish and powerful and is powered by core i3 sports a 11.6 inch HD LED Anti-glare Display that comes with a resolution of 1366 x 768 pixels,so the picture quality is crisp and detailed.The screen size is big enough for an enriching gaming, surfing and video watching experience.On the memory front, the laptop is equipped with a hard drive of 320 GB and a 4 DDR3 RAM,thereby making it possible to store ample amount of data.All the above features ensure that you breeze through all your tasks throughout the day.The connectivity options available on the device are WiFi, Bluetooth 4.0,2 x USB 3.0, 1 x USB 2.0, HDMI, VGA.It supports an optical Drive, comes with Built in Webcam, 4 in 1 card reader.It is backed up by a 6 cell battery that keeps the device running for upto 3 hours or a considerable amount of time.It is loaded with Stereo speakers and Dolby Advanced Audio v2 for a great audio experience. what's your instalment plan can you tell plz?